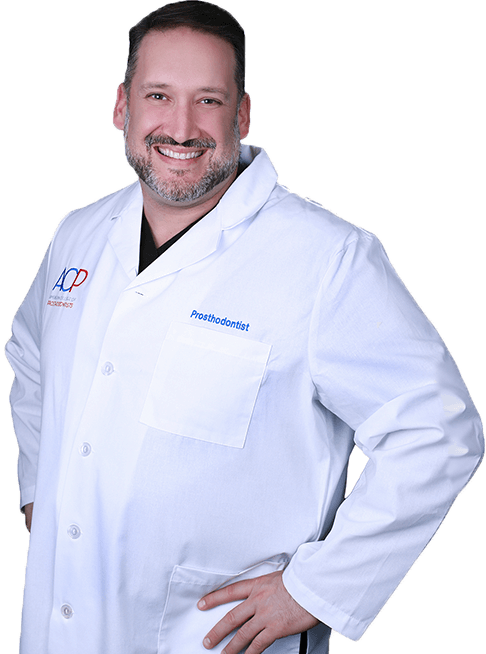 Dr. Schumacher is a Board Certified Prosthodontist and is just 1 of 600 in the entire nation to achieve Fellow status in the American College of Prosthodontists. Our practice focuses not only on the esthetic restoration and replacement of teeth, but also offers Wakefield families comprehensive general dentistry. We’ve furnished our office with the latest in modern, state-of-the-art dental technology to better provide patients accurate diagnoses and treatment. We work with the best dental labs in the world to ensure our appliances, retainers, crowns, dentures and partials are of the absolute best quality and fitting. Our high level of care does not come with a high price tag. We accept insurance and offer no-interest payment plans that fit your monthly budget. 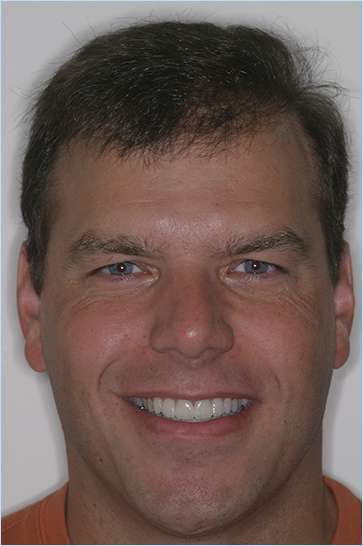 As a Board Certified prosthodontist, Dr. Schumacher specializes in the esthetic restoration and replacement of teeth. Using advanced training in cosmetic, implant and reconstructive dentistry, he works with complex cases that regular dentists cannot effectively treat. Much of Dr. Schumacher’s patients come to our office as “rescues” that need help fixing intricate problems — sometimes as a referral, and other times on their own. Our office takes great pride in delivering quality work the first time, and we make it our goal to exceed expectations and prevent rescue scenarios from ever happening. If you have any questions, please email schumacherdental@yahoo.com.